Four new XBLA titles hit the Xbox Live Marketplace today and lucky for you, we know what they are! First up is Orcs Must Die from Robot Entertainment. Coming up next is NBA Jam: On Fire Edition from EA which should give NBA fans a reason to smile in the midst of the on-going lockout. 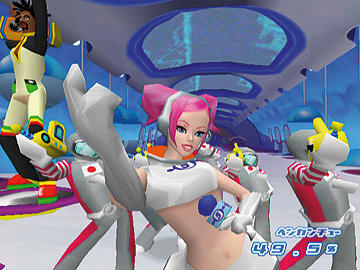 And rounding us out is a pair of games from Sega including Sega Bass Fishing and Space Channel 5 Part 2. 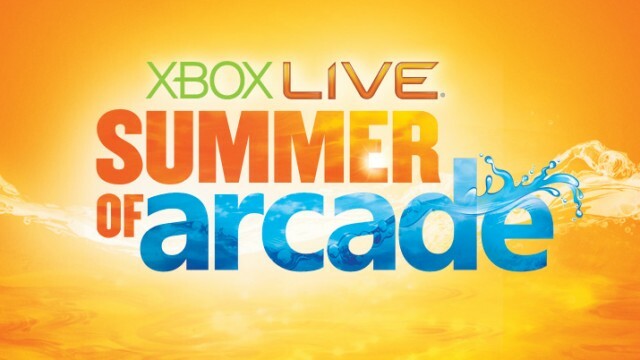 Whether you’re into dancing, sports, fishing, or slaughtering orcs there’s something for everyone this week on Xbox Live Arcade!